An all natural soy wax that holds lots of fragrance oil and helps reduce frosting. Golden Brands 464 is our best selling soy wax and a favourite of soy candle makers everywhere! Golden Brands 464 gives a smooth and creamy appearance - mostly due to its low melt point. While this helps create a nice look and helps to reduce frosting, it can be a little too soft for the summer heat. Golden Brands 464 holds lots of fragrance, but even better, it throws fragrance very well. There are other soy waxes that hold as much, but we've found that if you put the 464 up against other waxes - all with the same amount of fragrance - you get the best fragrance throw with the 464. I have been using GB 464 soy wax for several years now. 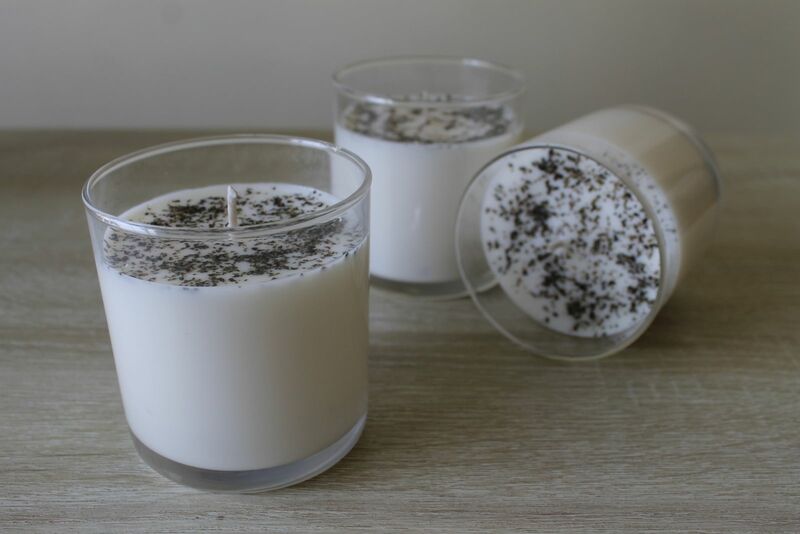 When I first started making soy candles in 2006 there was very little choice of wax and those that were available were quite a challenge to use. Using the 464 has made candle making so much easier and basically it's just a 'melt and pour' - observing the correct temperature of course. I teach candle making classes and everyone finds that it's just so easy with this wax. 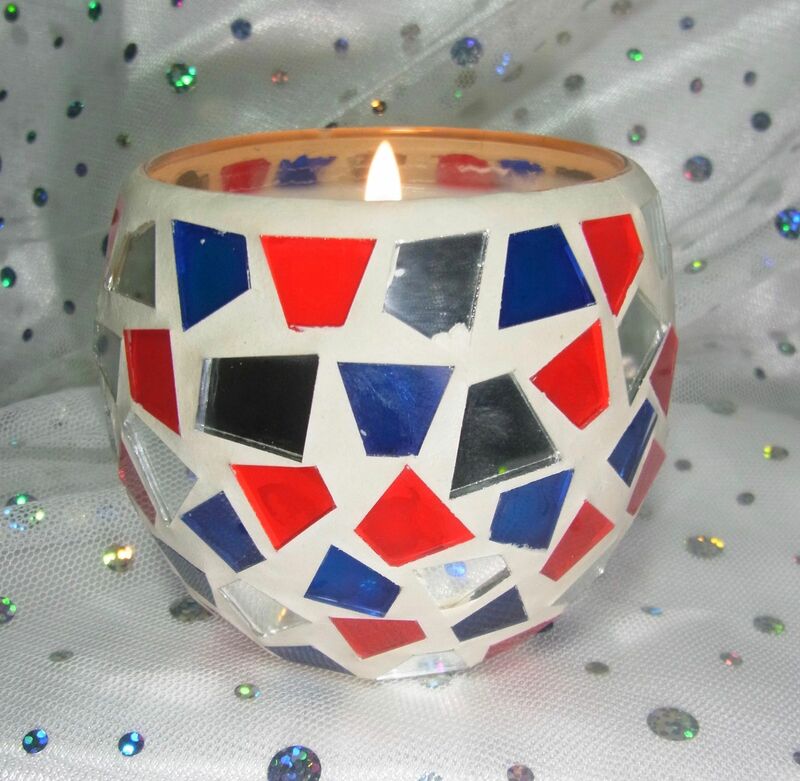 This is a perfect base for your soy candles, quick to melt and mix with favourite fragrance and burns well.